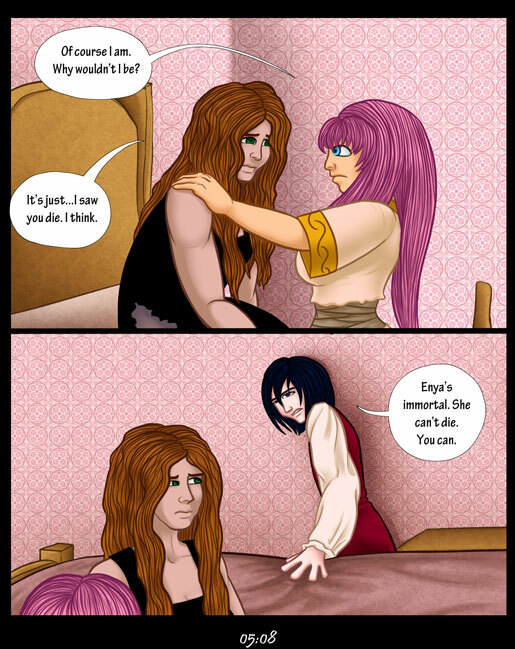 well then thanks for reminding of fae mortality, adrick! So helpful! so caring!